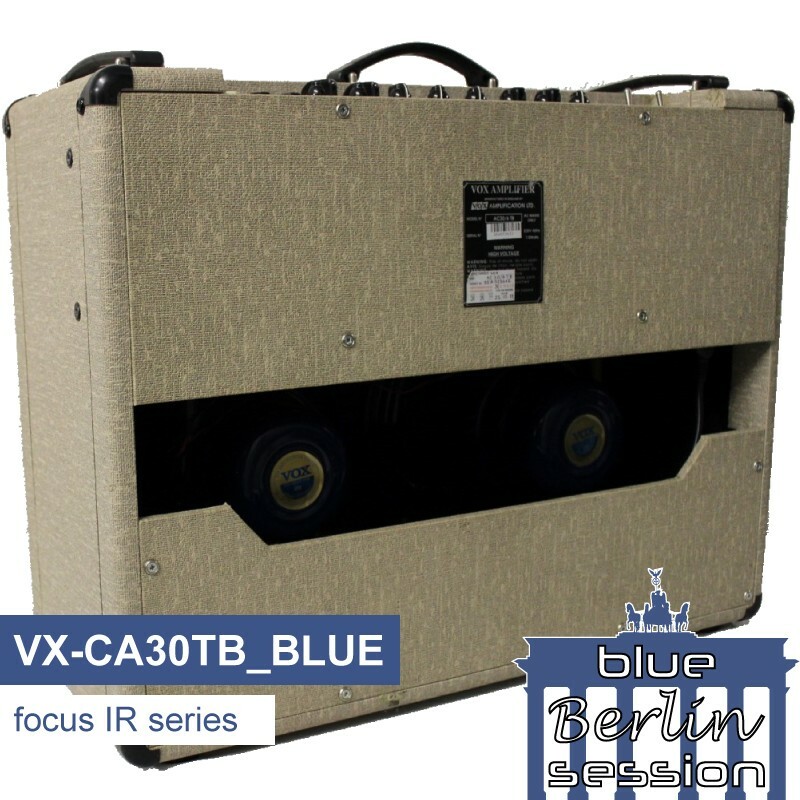 Based on a VOX™ AC30 /6 TB, loaded with Vox™ Alnico Blue 8 Ohm speaker. 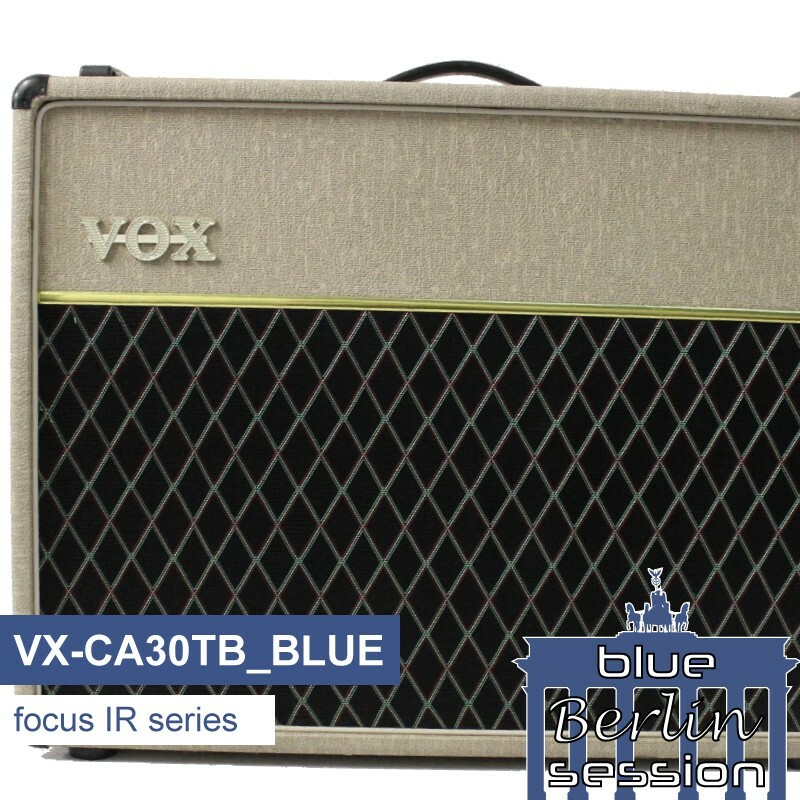 The VOX ™ AC30 has written history. 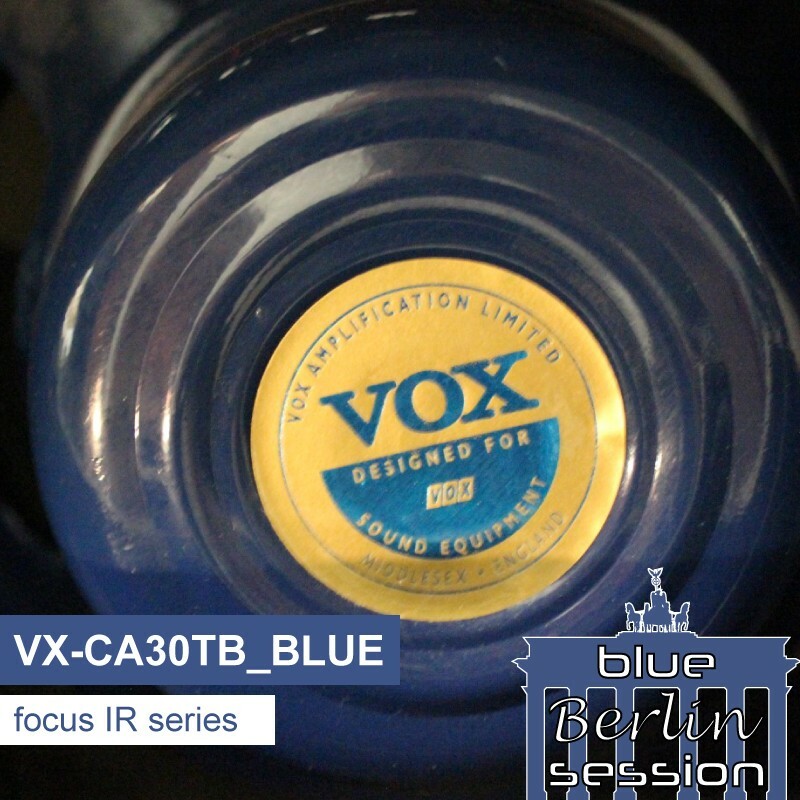 This special model in the "blonde" finish from 1995 comes from a short-lived limited edition series with the sought after VOX™ Alnico Blue speakers, which Celestion™ has reissued at the time according to the specifications of old speaker templates for VOX™. This speaker series was still produced in Middlesex, England. 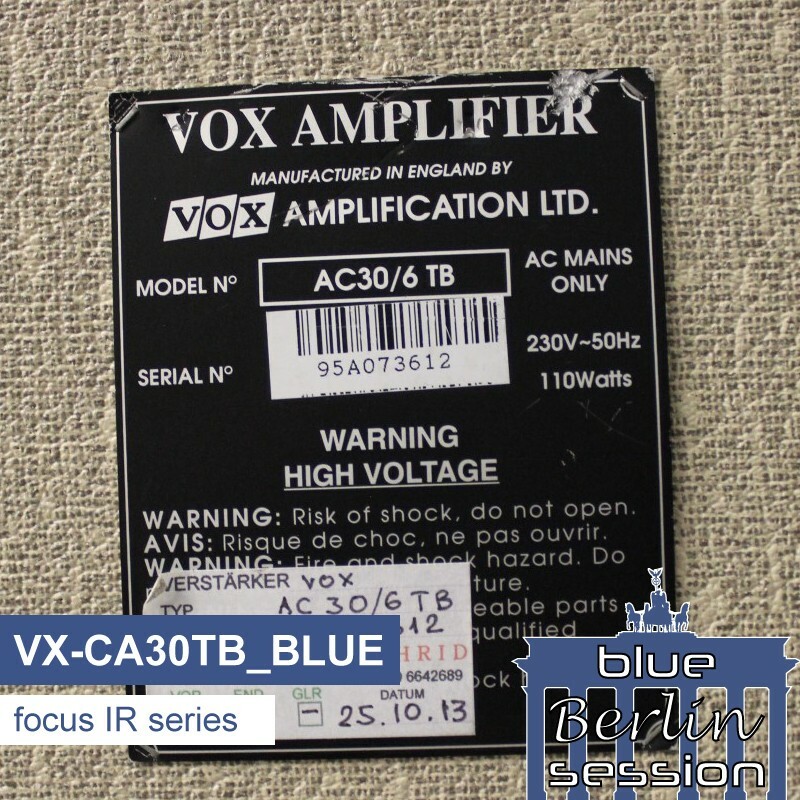 According to a connoisseur, who already had VOX™ AC30 in his hands, one of the best-sounding specimens he has ever heard. 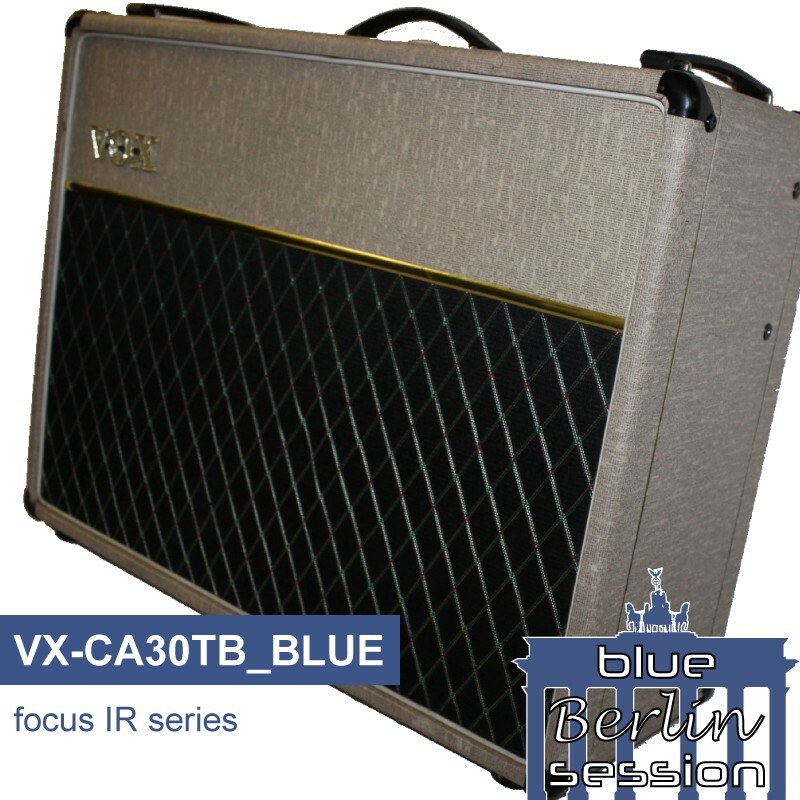 This box is perfect for Beat, Jazz, Blues and Classic Rock. Die perfekte Box für meine Clean sounds. Glasklar und wirklich sehr sehr gut. Freu mich jetzt schon auf die nächste Serie und bin gespannt was als nächstes kommt. 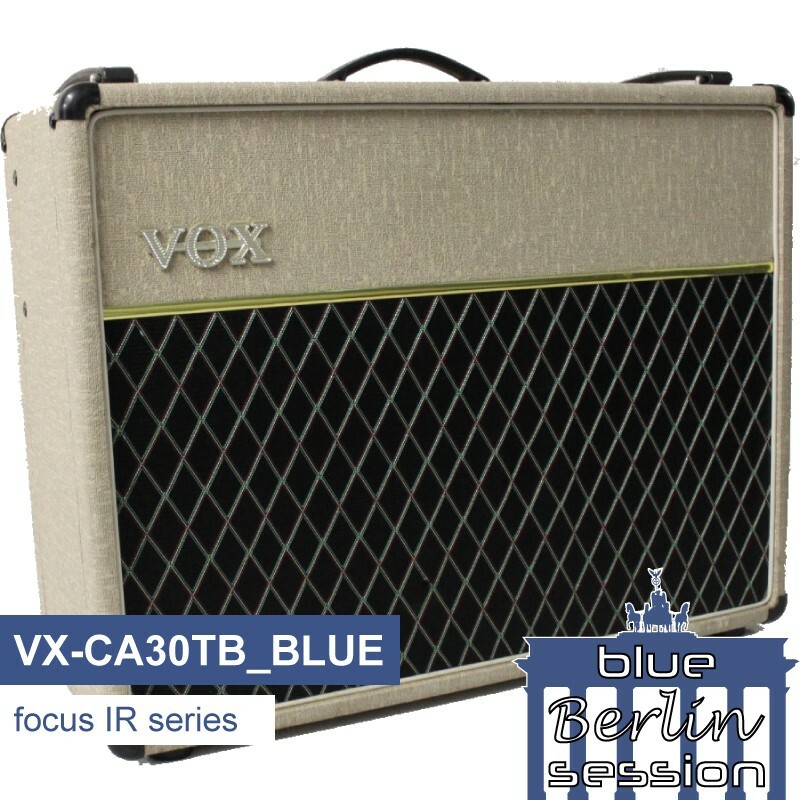 Great Vox tone been waiting for this 2 x 12 combo which fits in nicely with some of the other 4 x 12 s from Cabir. 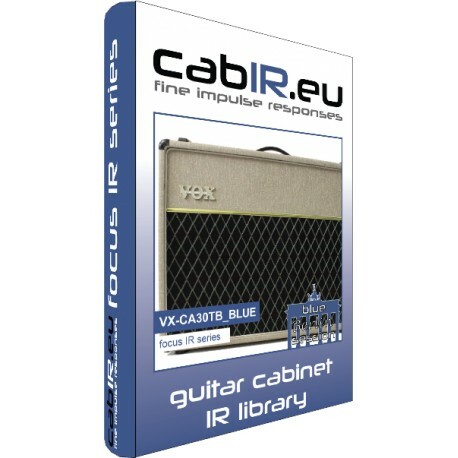 Really love the new Focus impulse files which are easy to use but still maintaning amazing Vox tones! 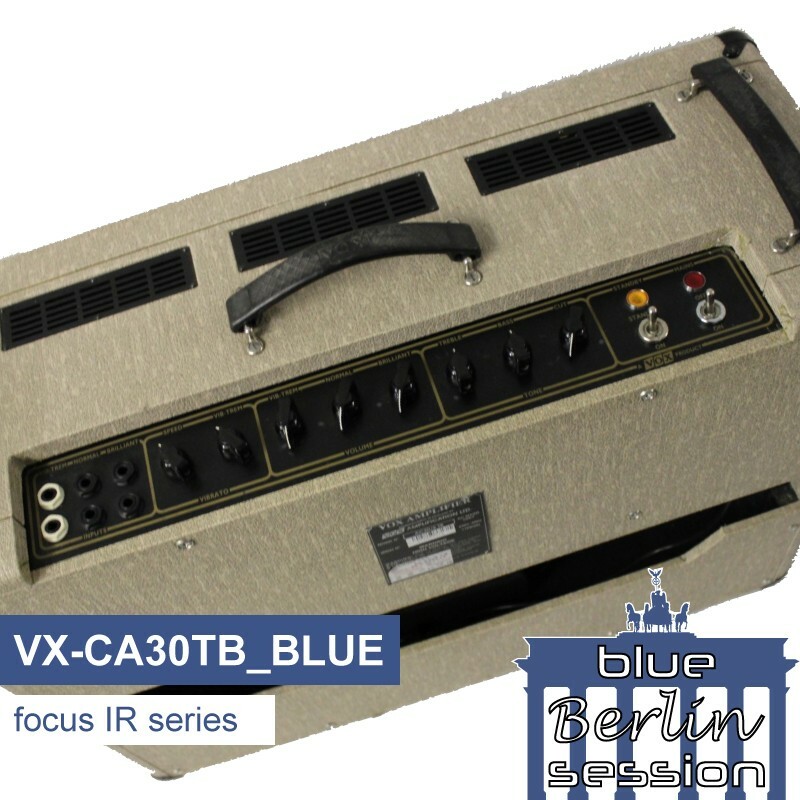 Stunning IRs if you want the AC30 sounds! 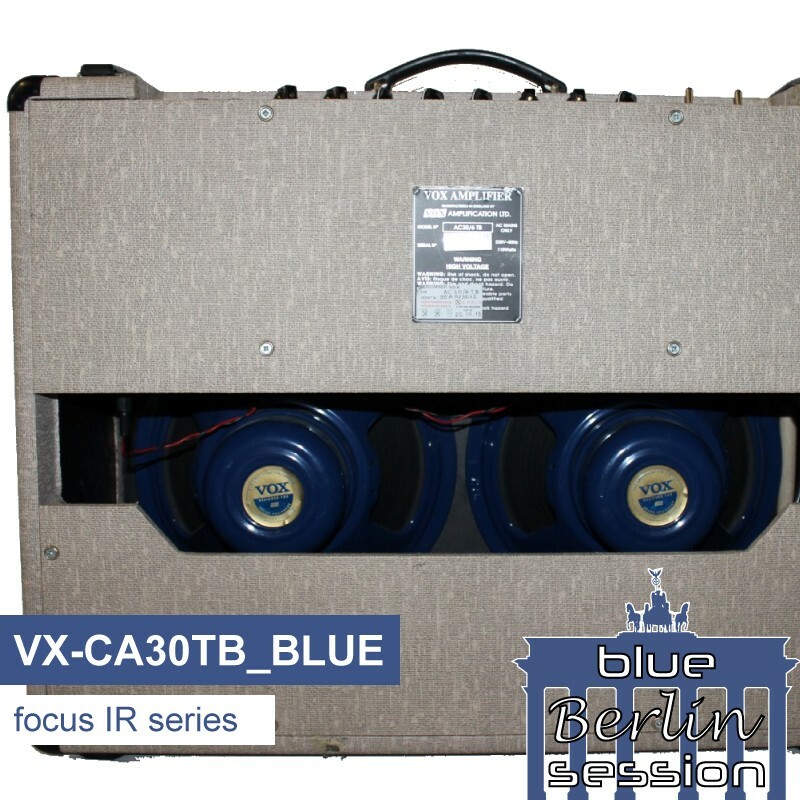 These are incredible cabinet IRs for getting that hard-to-find AC30 'jangle' sound and those creamy Brain May rock tones. Best I have ever heard. 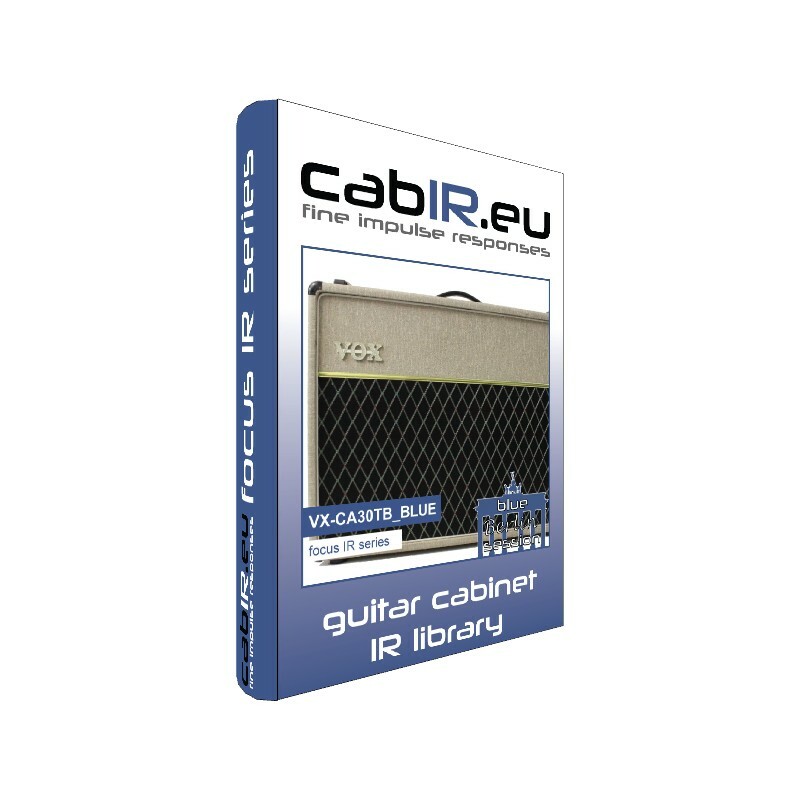 Amazing job from Cabir.eu. These are now my 'go-to' IRs for clean tones and many classic rock styles.